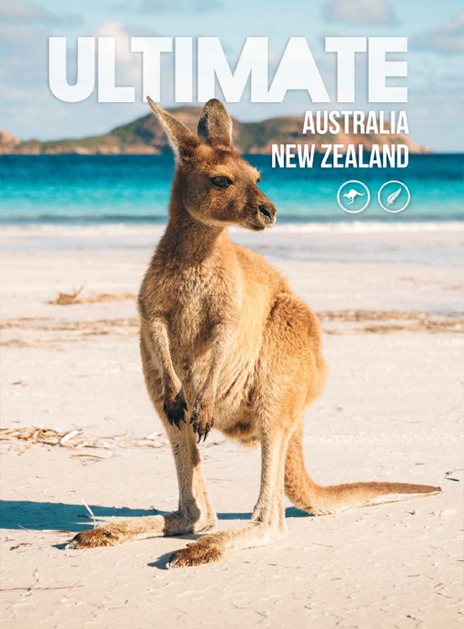 Check out our combined Ultimate Australia & New Zealand, and Southeast Asia brochures, or find our other tours and add-on brochures below. Got a question? Just give us a shout! 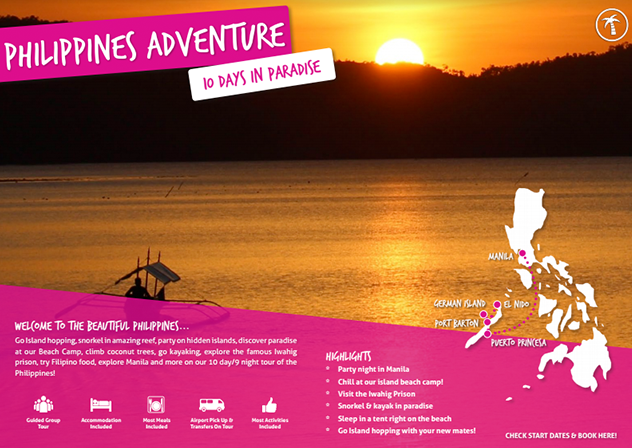 We look forward to having you on our tours! 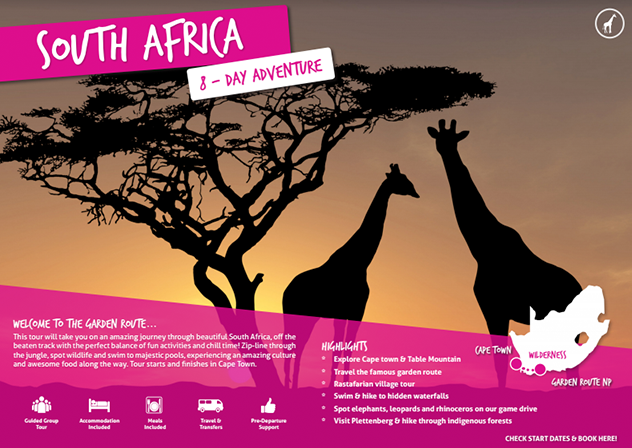 Check out our UltimateOz Gap Year package, Ultimate Sydney and our awesome East Coast Australia adventures! Thinking of a Gap Year in New Zealand? 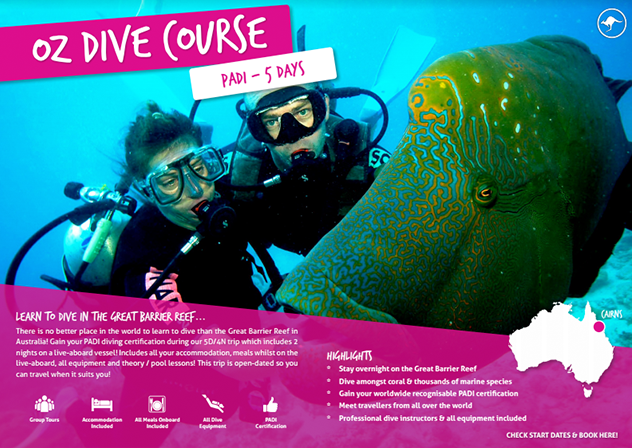 We’ve got you covered with our Ultimate NZ Gap Year package! 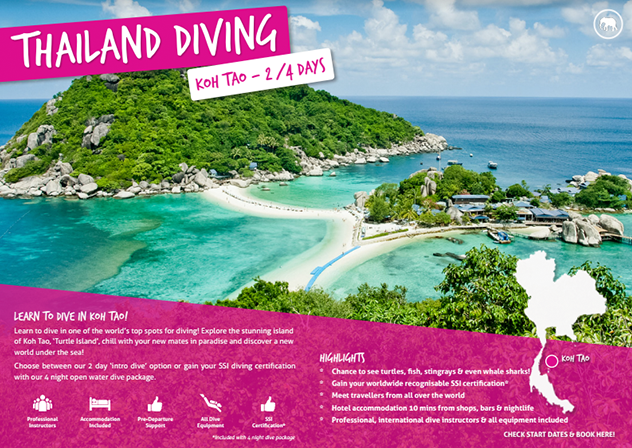 Keen to explore Southeast Asia? 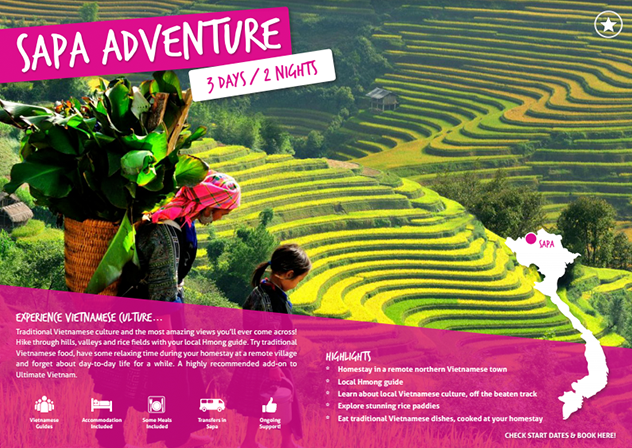 Our epic Southeast Asia tours are the perfect mix of fun, culture & adventure! 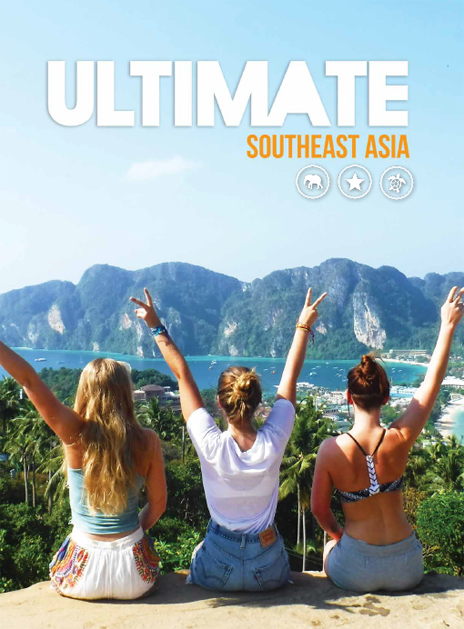 With tours in Bali, Thailand and Vietnam – Ultimate is the adventure you’ve been waiting for.